It’s time for the Region’s Best Happenings List again! 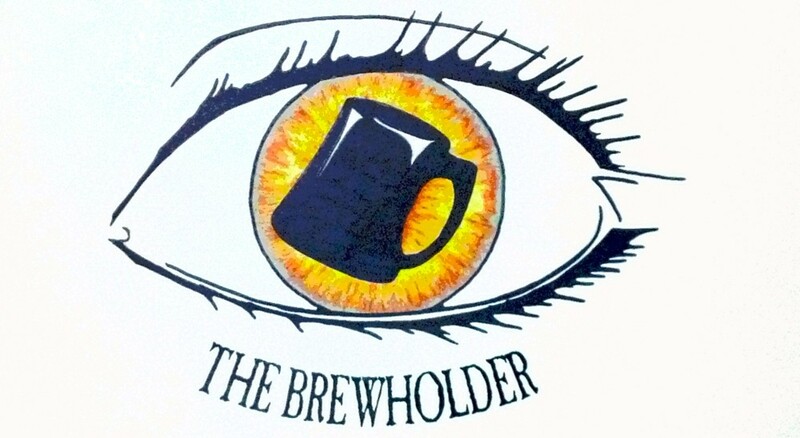 Vote for me – The Brewholder – in the Social Media Catergory here. If you vote for me I promise to build a wall of beer cans and crowlers around Maple Glen! I might even declare a state of beer emergency! 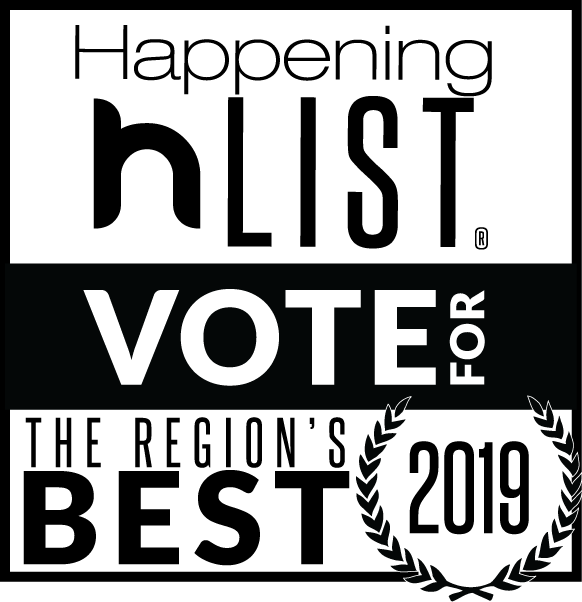 Anyway – vote for me! Thanks for your support! HARRISBURG, PA (2.6.19) – The Brewers of Pennsylvania(BOP), the state’s official brewers guild, has hired Adam Harris, former Chair of Pennsylvania’s House Liquor Control Committee, as the organization’s new Deputy Director. The newly created position will further bolster the BOP’s advocacyefforts and its quest for a more fair playing field within Pennsylvania’s antiquated three-tier system (manufacturer, wholesaler, retailer). In conjunction with Dan LaBert, BOP’s Executive Director, the BOP’s Legislative Committee, and Board of Directors, Harris will assist in outreach efforts to BOP members, potential members, elected officials, and other beer-interest entities to strengthen and expand Pennsylvania’s thriving craft beer industry. According to the Brewers Association, Pennsylvania craft beer ranks second nationwide in economic impact ($5,788,000) and first in barrels of craft beer produced per year (3,724,010). Working with LaBert and Maverick Strategies, Harris will identify member breweries to visit to discuss the importance of the BOP’s advocacy efforts, member benefits, and the many beer issues facing Pennsylvania craft brewers. Harris will also attend BOP events, including the BOP’s signature gathering of craft beer elite, Meeting of the Malts, the BOP Annual Meeting, Caucus Meetings, PA Flavor, and the BOP Symposium & Tailgate in State College. Harris will also represent the BOP atBrewers Association events such as Federal Lobby Day and the nationwide Craft Brewers Conference. Serving Pa. District 82 (Franklin, Juniata, and Mifflin Counties), Harris spent 16 years as a member of House of Representatives and four years as a legislative staffer bringing his total Capitol experience to over 20 years. As Chair of the House Liquor Control committee, Harris helped usher in many much-needed pro-consumer/pro-beer reforms to the state’s antiquated liquor laws. Act 166 of 2016 allowed beer distributors to sell six packs (and down to the single unit and growlers, as well) and allowed PA brewers to promote their products by allowing PA wineries and distillers to also sell Pennsylvania beers at their locations.